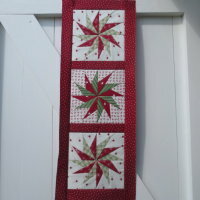 I am a textile artist and tutor of patchwork & quilting based in Fleet, Hampshire. A lot of my own personal work is inspired by our numerous travels to Dorset – I love the colours of the Jurassic coastline and landscape. Visit my gallery to see examples of my work. I teach mainly adult education classes alongside my own workshops once a month which are held in the lovely Sands Room just outside Farnham. Please see the Courses & Workshops section for further information on upcoming courses. 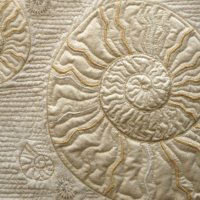 I hope you enjoy looking at the quilts and projects on my website – please get in touch if you have any questions.